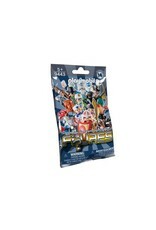 Figures Series 14 B 9443 - Grow Children's Boutique Ltd.
Each bag includes 1 of 12 mystery figure options, ready for you to build and play with! 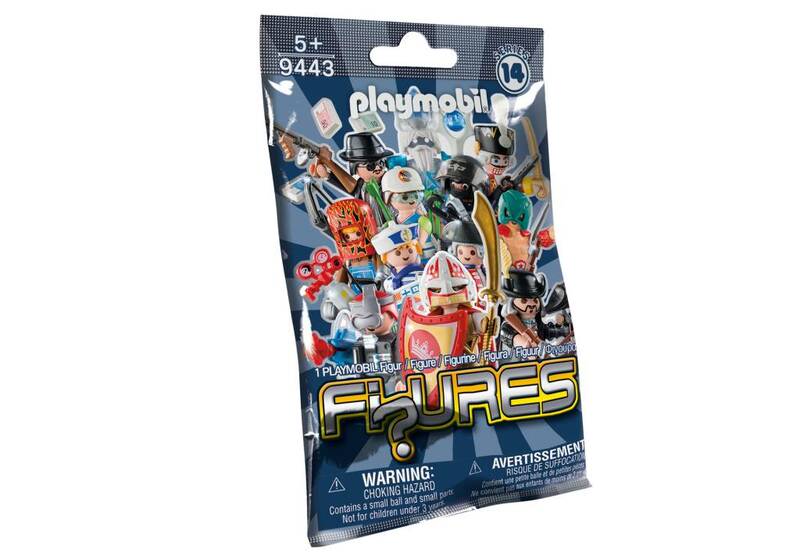 Mix and match the pieces from different figures to create an entirely new character! The combinations are endless!